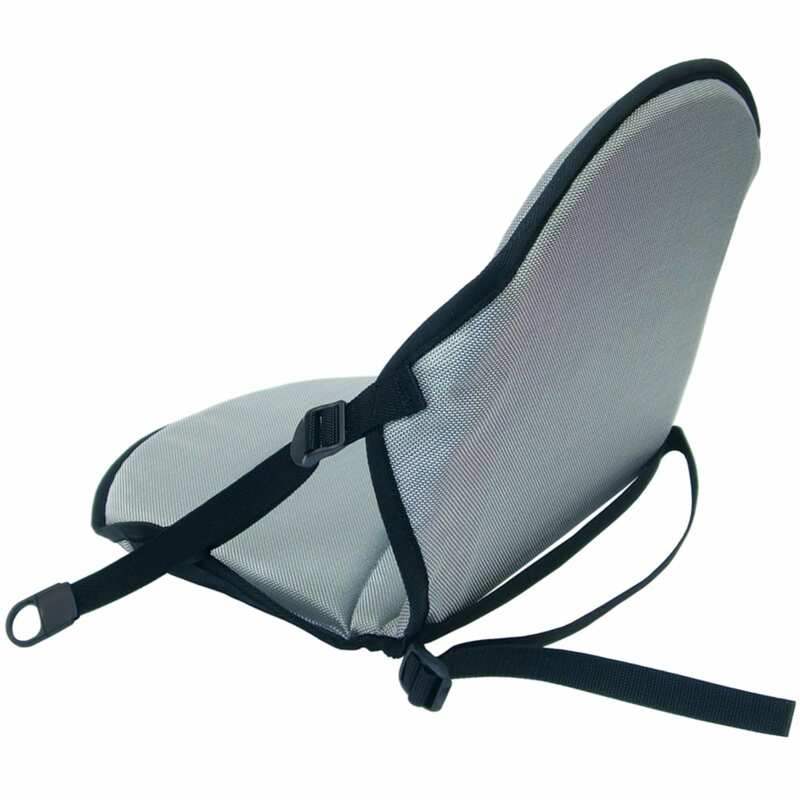 Create a more comfortable paddling experience with this full-coverage seat. 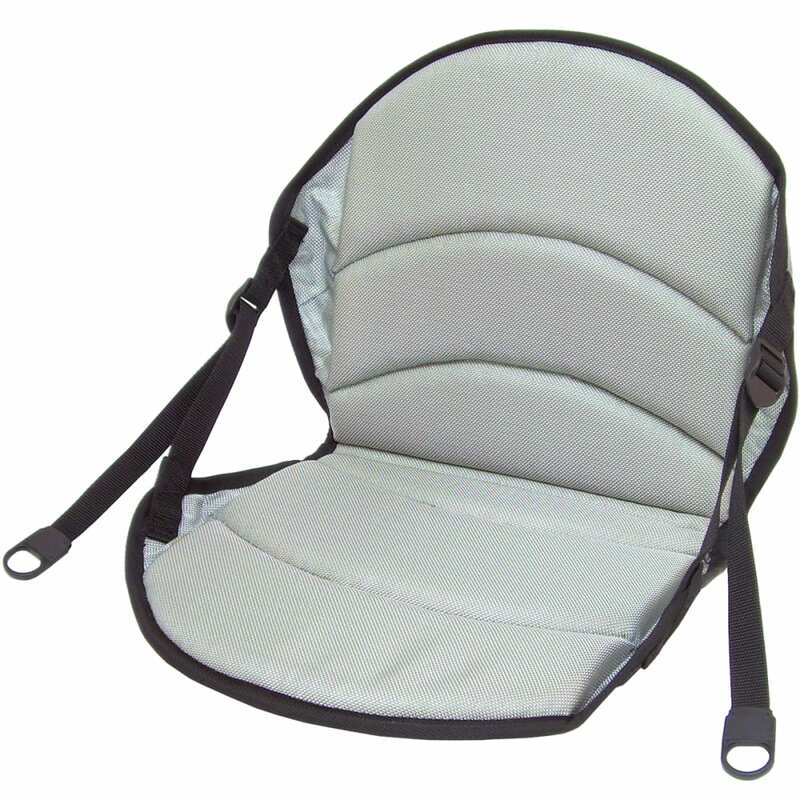 More breathable than foam and gel pads, it gives more support with a reinforced back panel and easily attaches through a web strap and buckle. Add this weatherproof, non-skid model on top of or in place of an existing seat.